Last week the National Assessment Program – Literacy and Numeracy (NAPLAN) 2015 results were released by the Australian Curriculum, Assessment and Reporting Authority (ACARA). While NAPLAN is just one (contested) proxy of children’s educational outcomes at school, the intent of the testing is to open up a discussion about how we can improve children’s outcomes. So what can we do to improve students’ educational outcomes? While most people will point to what is happening the school classroom, the research is actually telling us that Education Ministers should be looking at what is happening much earlier – in fact well before children enter the classroom for the first time. 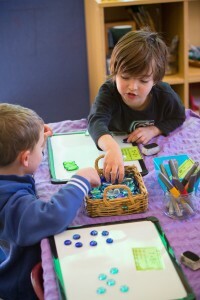 Warren and Haisken-DeNew (2013) looked at data of over 4000 Australian children involved in the Longtitudinal Study of Australian Children, and found that there was a significant positive association between attendance at a quality preschool program and year 3 NAPLAN results. 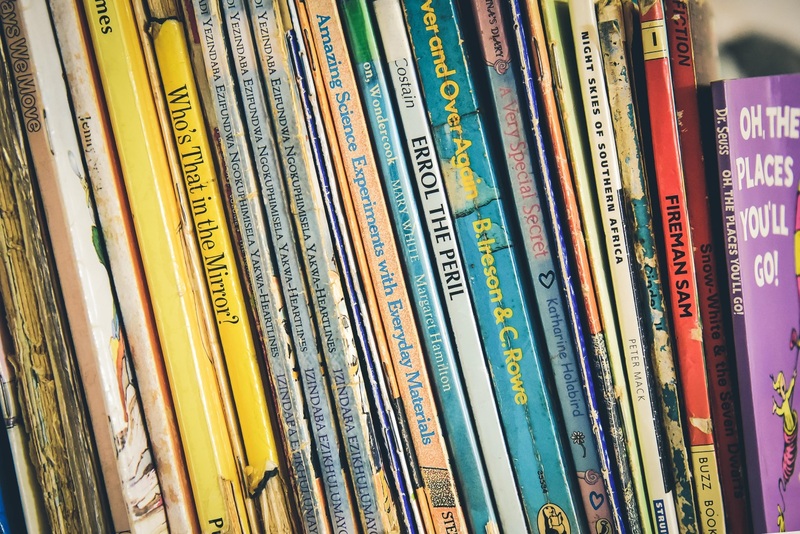 Children who attended pre-school scored 18 to 20 points higher in Reading, Spelling and Numeracy and 13 points higher in writing (compared to children who did not attend pre-school). This represents 30–40% of the learning impact of one additional year of schooling – 3 years after the fact. Dr Sally Brinkman and her team from the Telethon Kid’s Institute are also researching the effect of preschool on children’s developmental outcomes, under the Australian Early Development Census (AEDC), and the early results are promising. Studies from overseas also show that attendance in early childhood education from age three amplifies children’s development even further. In the United Kingdom the research has tracked children over a longer period of time. 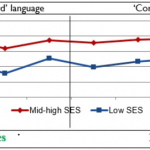 The Effective Pre-School, Primary & Secondary Education (EPPSE) study looked at the school results of children at age 11-14, finding that the positive associations of early learning from age three lasted well into high school. Attendance at a quality preschool from age three predicted better outcomes in English, Science and Maths when compared with children that had not attended preschool. This research shows that education policy makers need to renew the focus on early childhood education to improve students’ educational outcomes. We also now know that the educational gaps between disadvantaged children and their peers start to open from age 3. Unfortunately , not all Australian children have access to early childhood education and care, especially at age three. 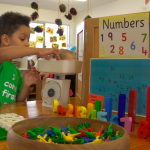 In Australia, the states of Victoria and New South Wales are the only jurisdictions providing access to preschool to disadvantaged three year olds. And therefore Australia also lags behind other OECD countries in terms of the participation of three year olds in preschool. If Australian Governments want to build an education system for the 21st century, part of the strategy should be increasing access to quality preschool for all three year olds. This will not only boost children’s educational outcomes, but help to deliver the foundation for Australia’s future prosperity. Chris Steel BA, LLB (ANU) is Policy and Research Manager at Early Childhood Australia. Before coming to ECA, Chris worked as a policy adviser on early childhood and youth to the Australian Government and ACT Government covering the implementation of the National Quality Agenda and Government Child Care Assistance. 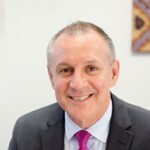 Chris is currently a Director on the Board of YMCA Canberra. I’m interested in the impacts of early entry to school in later years (end of high school), in particular on abstract thinking, creativity and problem solving. I’m not surprised that there’s gains in NAPLAN scores at year three. Primary school is largely rote learning, the students benefit more from memory (or an early start) than they do from advanced problem solving. Yet, I’m not so sure that the topics being learnt today in primary school are actually going to be very critical for the future generations given the rapid shift in required workplace skills and speed of technological development. Are you aware of any studies that show what education strategies deliver better outcomes at age 18 (where creativity, problem solving and abstract thinking are going to be much more beneficial)? The study is much broader than NAPLAN, and includes non-cognitive development. One of the authors, Professor Edward Melhuish is out in Australia this week.